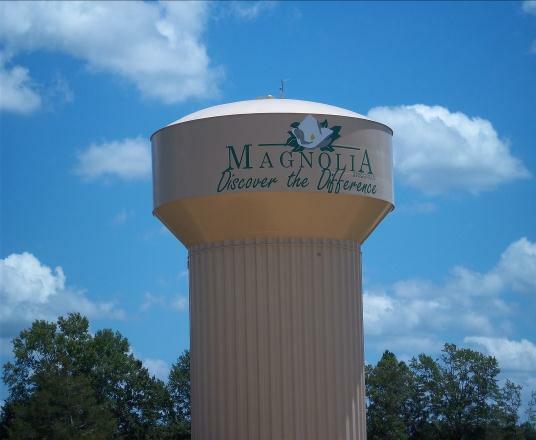 Magnolia Utilities is very fortunate to have a dual water source. 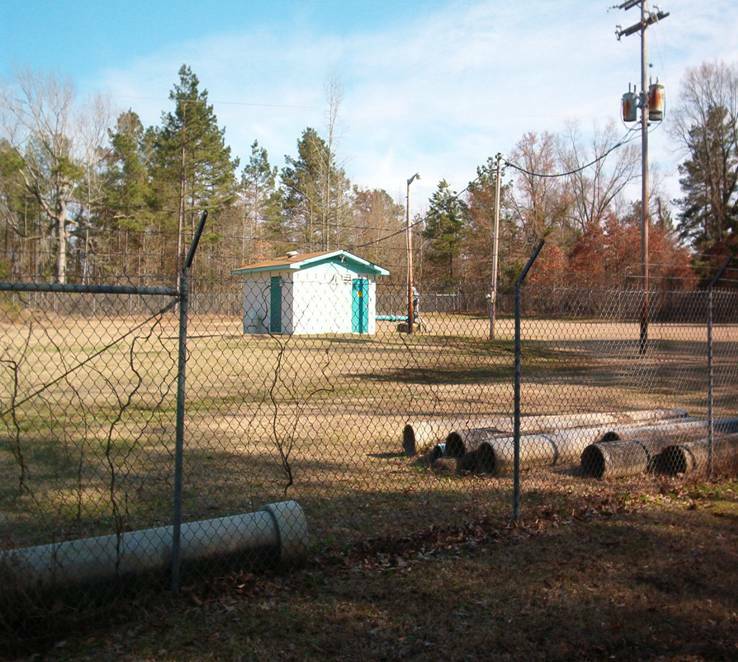 We have Lake Columbia as our primary surface water source and 4 water wells in the Sparta Aquifer. Lake Columbia is a 3,000 acre multi-use impoundment that is the surface water supply for Magnolia Utilities. 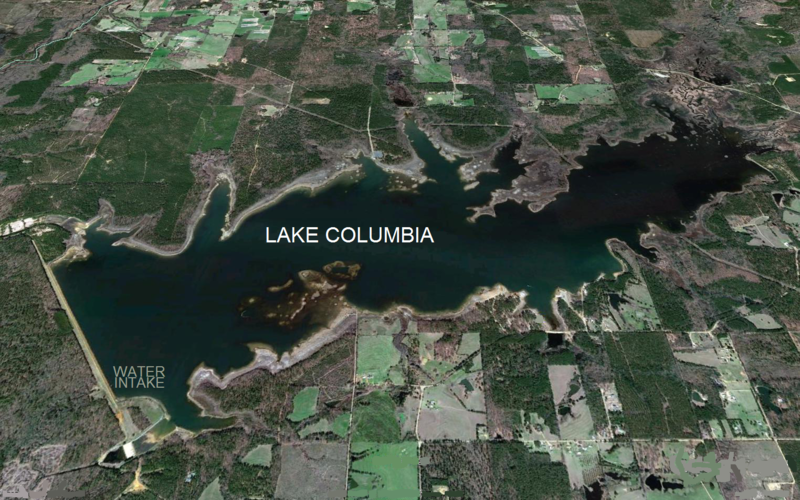 Lake Columbia is located about 9 miles west of Magnolia. 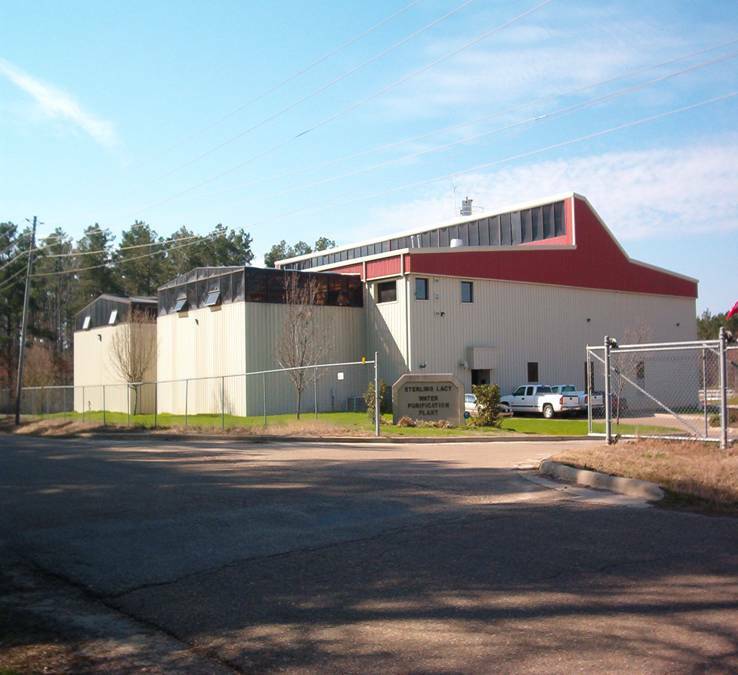 The Sterling Lacy Water Purification Plant processes water from Lake Columbia. The water plant has a 5 million gallon per day capacity. 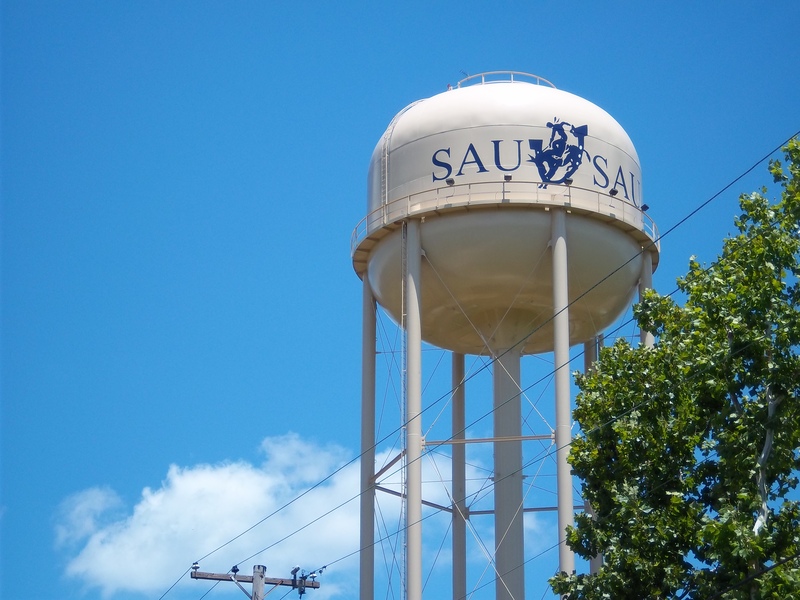 There are two 1 million gallon potable water storage tanks located at the plant. Well #8 is located east of Magnolia and has a pumping capacity of 660 gallons per minute. 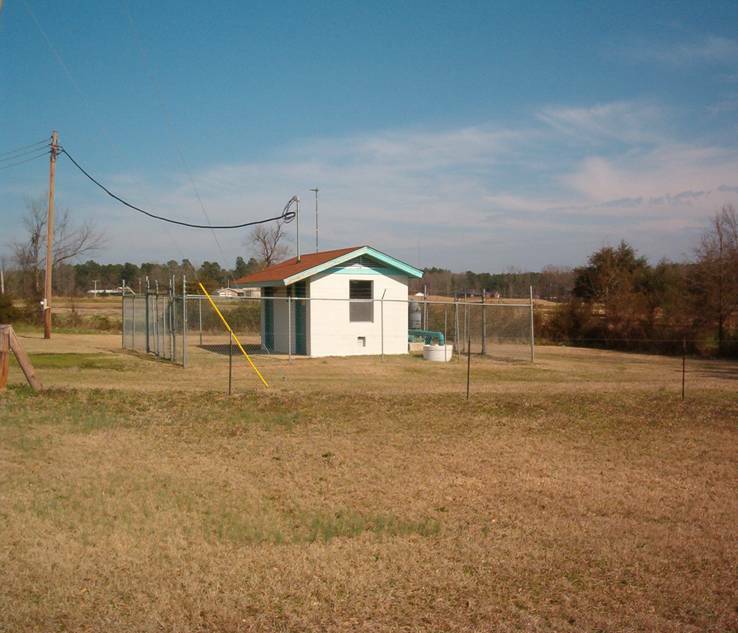 #3 Pump Station is located east of Magnolia and has a pump capacity of 2,150 gallons per minute. 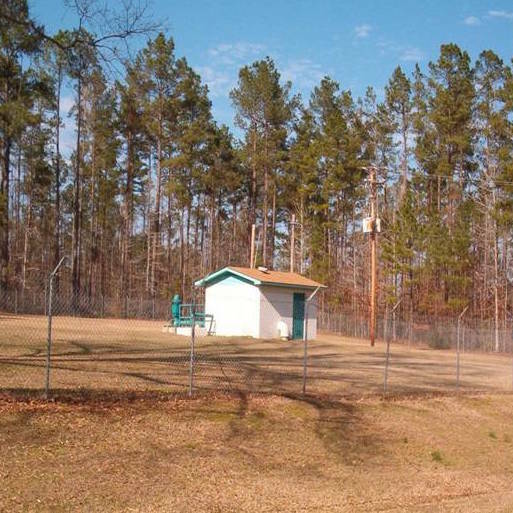 This pump station is supplied by three wells, one of which, #10 Well is located on site. #10 Well has a pumping capacity of 550 gallons per minute. There is also a 750,000 gallon potable water storage tank on site. Well #11 is located east of Magnolia and has a pumping capacity of 750 gallons per minute. Well #12 is located east of Magnolia and has a pumping capacity of 750 gallons per minute. Joy Street Water Tank has a capacity of 500,000 gallons. 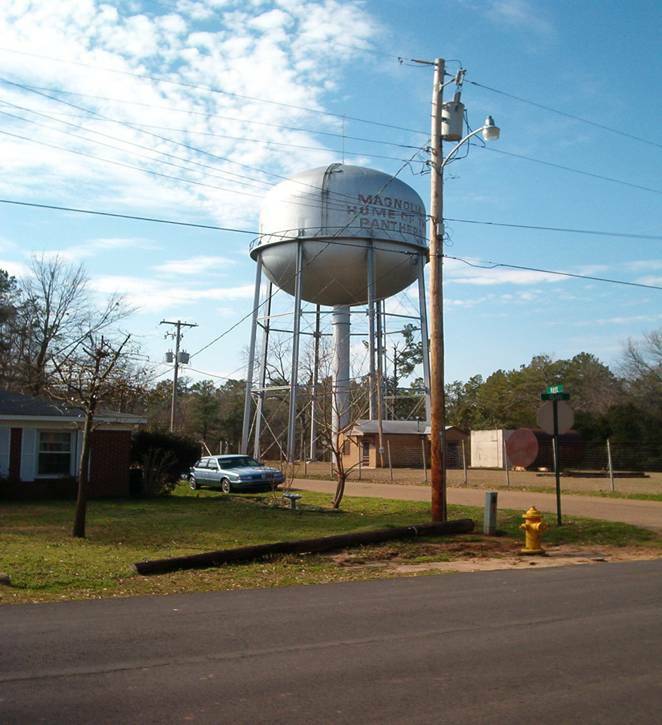 Sanders Street Water Tank has a capacity of 500,000 gallons. 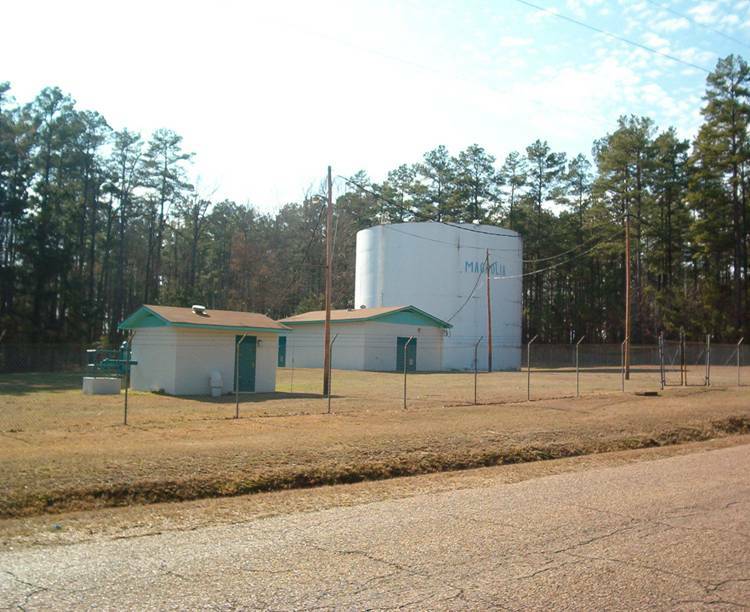 Highway 79 Water Tank has a capacity of 1,000,000 gallons. 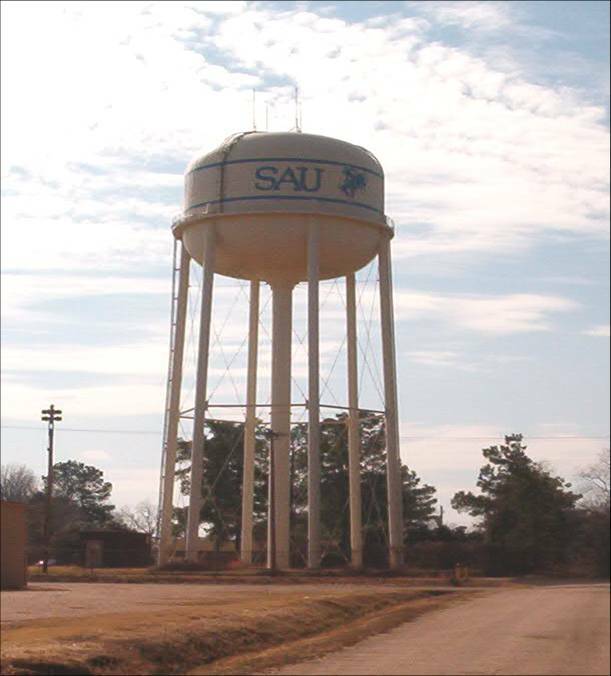 SAU Water Tank has a capacity of 500,000 gallons.